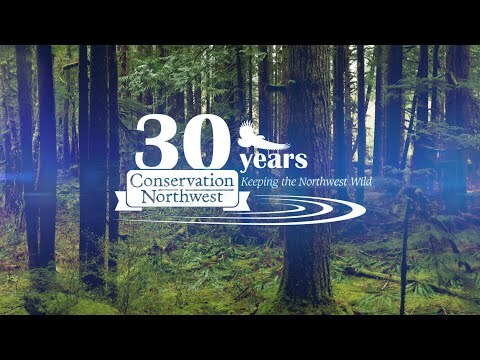 Jen began working with Conservation Northwest in 2001 as part of the outreach team for The Cascades Conservation Partnership. She continues to work on connectivity issues in the Central Cascades with the I-90 Wildlife Bridges Coalition and with our national forests program on the Okanogan-Wenatchee and Mt. Baker-Snoqualmie National Forests. Jen graduated from the University of Washington’s College of Forest Resources and has a strong interest in community collaborations and wildlife connectivity.